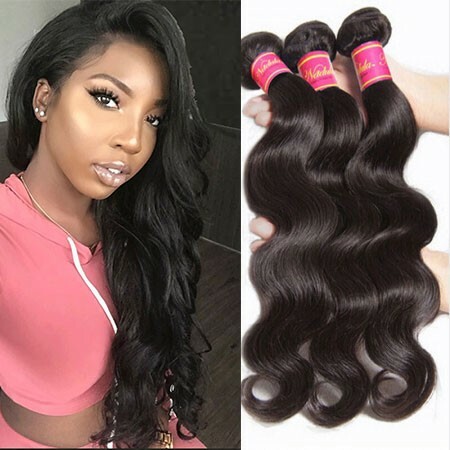 It is safe to sleep with hair extensions at night, if want to save time wearing hair extension next morning, you could choose to sleep with it, about .it is not something should be about.However, in order to sleep with your hair extensions safely, there are a few things you must know first. 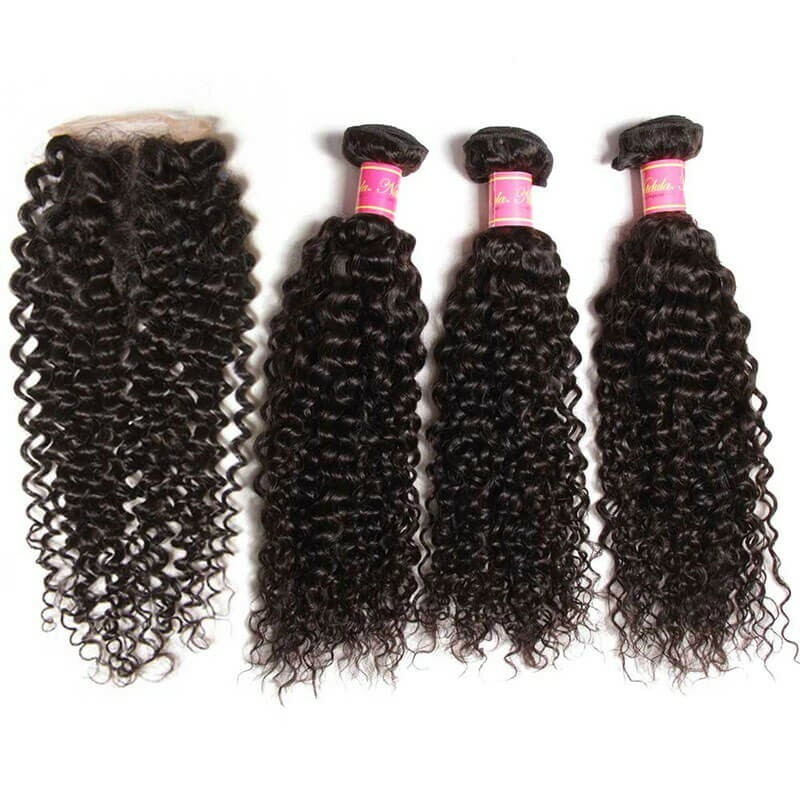 Make sure you have known about all the followings before you sleeping with your hair extension. 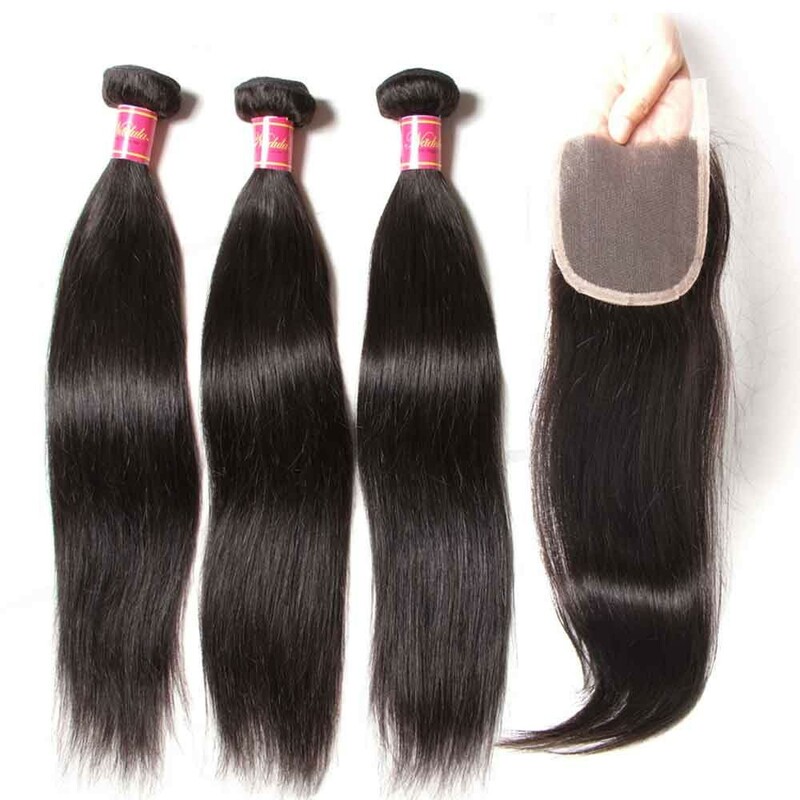 If you want to sleep well with hair extensions,there are a few things you will need to do before going to bed.Make sure that your hair extension is soft, soft hair can avoid matting.Always brush your hair extensions remove any tangles, you could use your hand to detangle your hair first, and then comb it with a wide-tooth brush from the tip to the top which can avoid damaging your hair extensions. 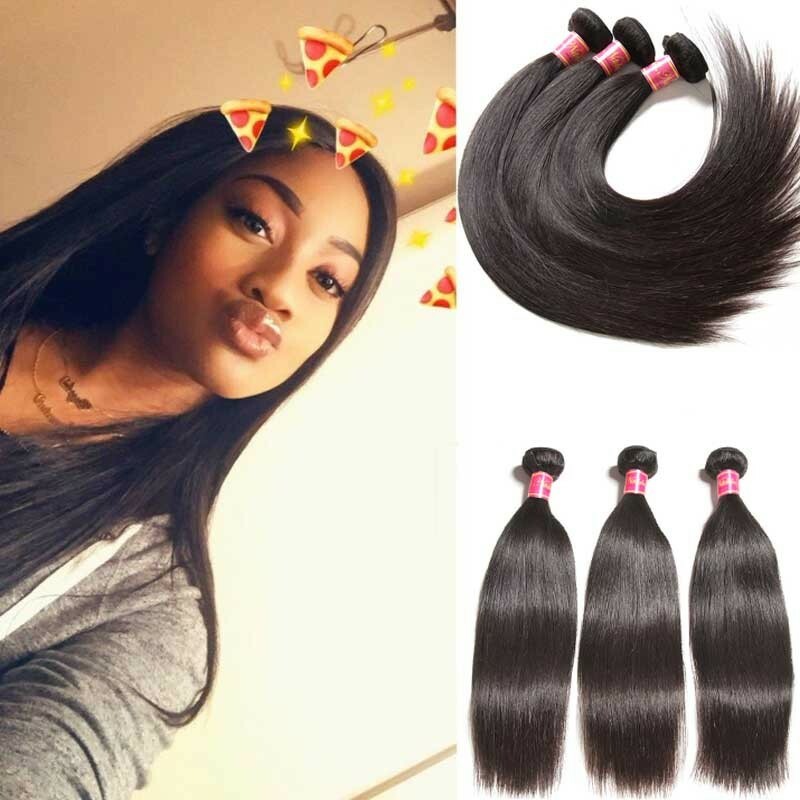 There are different suitable styles you can try when sleeping with extensions, The style you choose should depend on the length and style of your hair extensions. 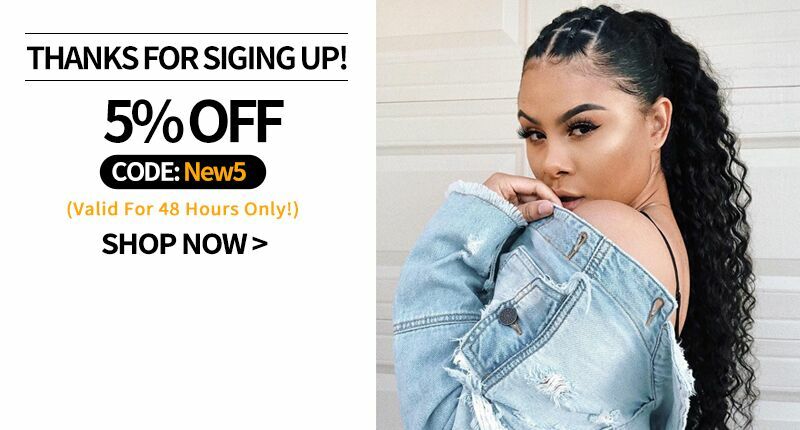 The most well-known style for sleeping with hair extensions is to make the hair in a braid.A braid will prevent your hair extensions from moving around, a braid is the best choice for the mid length hair extension, such way can help making the hair extension easier to brush next morning.Aside from a braid, you can also tie your hair into a ponytail. Doing this is easier compared to braid. What you need to do is brush your hair. tie your locks with a band in a low positioned ponytail. Beside the ways you do to your hair before bed, there are other things you can do to help. you could use a silk pillowcase, it will keep your locks from being harmed from a rough surface, and can maintain their natural luster and beauty. A silk pillow will keep your hair in tip-top shape. it can change your hair’s condition. Be avoid using a pillow that will damage your hair. 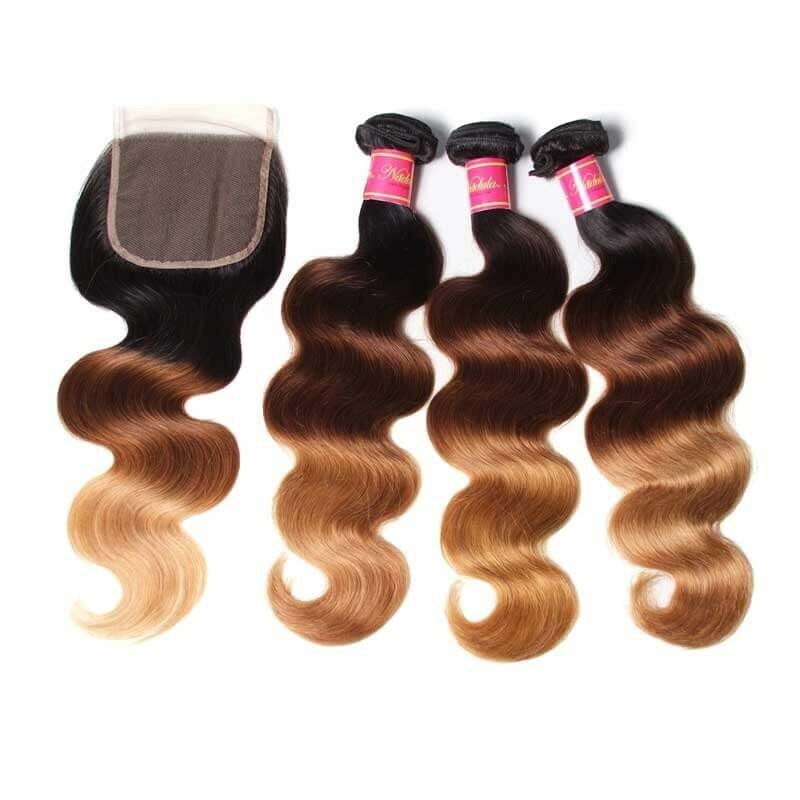 Conditioning your hair extensions overnight once a week is also important.sleeping with your hair extensions wet is a big wrong, remember to make sure your hair is dry and when you wake up in the morning and take the braid out your hair, you will have gentle waves. Hair extensions can become dry very quickly, therefore applying an effective treatment before bed can make your hair extensions last longer. 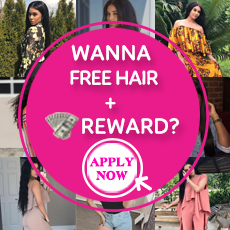 But it isn’t right to think that all kinds of hair extension are able to be worn through right, Virgin human Hairis a better choice if you want to save time wearing them next morning. 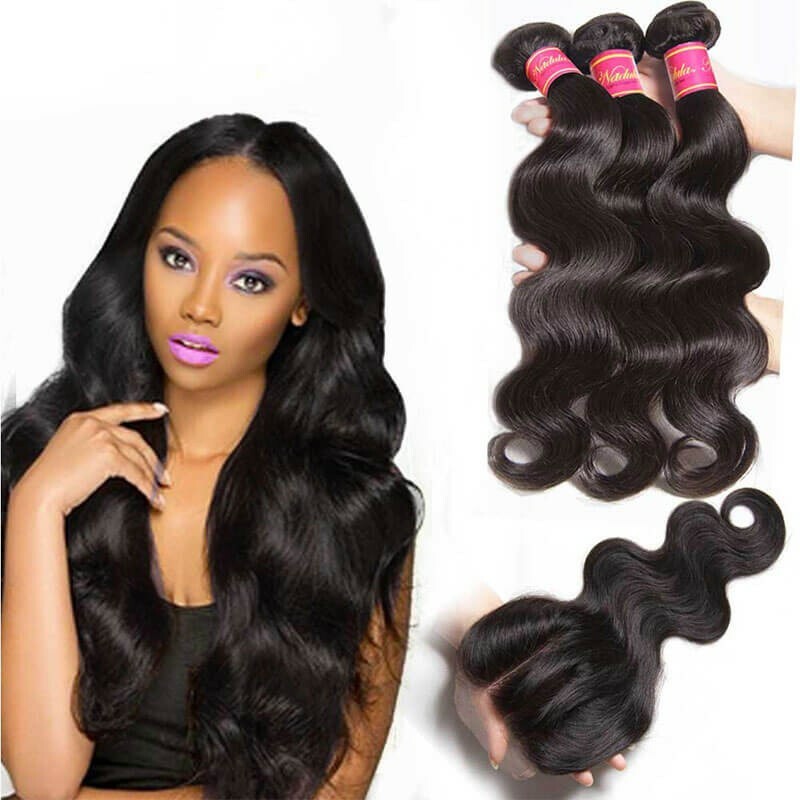 Nadula Hair Shop provide you such high-quality hair.